Former President John Rawlings has lauded the New Patriotic Party government for leveraging Martin Amidu's drive to fight corruption by appointing him as Ghana's Special Prosecutor. Mr. Rawlings said this was in contrast to Mr. Amidu's own National Democratic Congress which only demonized the man nicknamed the citizen vigilante. The former President was speaking to journalists at the State House during the final funeral rites of the late mathematician Professor Francis Allotey, just before Mr. Amidu was sworn in on Friday. “…And then it takes somebody, Nana Akufo-Addo, from a party completely opposed to us to come and appoint him not as a minister of state but as the chief prosecutor. We ought to give him credit,” Mr. Rawlings said. 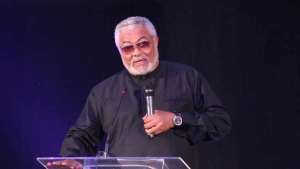 Mr. Rawlings had already praised the nomination of Martin Amidu as the Special Prosecutor saying President Nana Akufo-Addo had risen above partisanship and recognized a highly principled citizen. Mr. Rawlings also downplayed the lawsuit challenging Mr. Amidu’s qualifications for the office due to his old age. The Deputy Ranking Member on Constitutional Affairs, Dr. Dominic Ayine, is seeking a declaration that Mr. Amidu, who is 66-years-old, cannot hold public office because he has exceeded the mandated age limit per the 1992 constitution. In his argument, he said the Office of the Special Prosecutor falls under the broad category of public officers who by the constitution must retire by age 60 with a possible extension to 65 years. Mr. Rawlings and Mr. Amidu have a shared history that dates back to the early months of the Provisional National Defence Council (PNDC) after December 31, 1981, revolution. 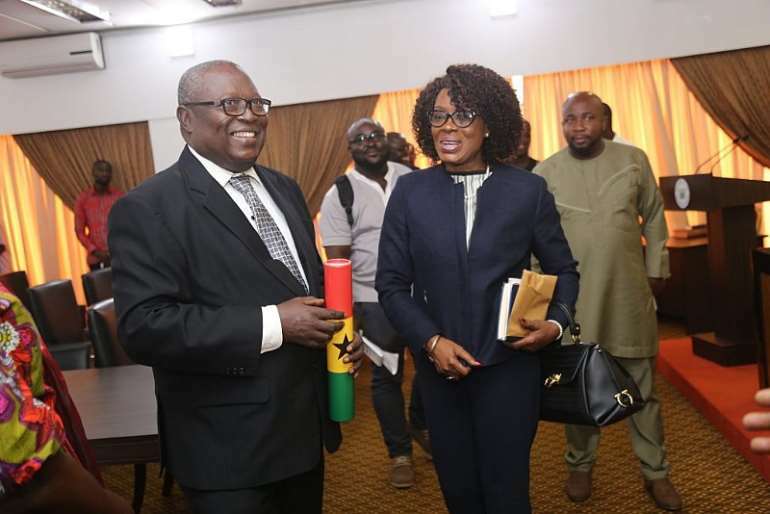 After civilian rule was established in the Fourth Republic in January 1993, Amidu continued to serve in the government of Jerry Rawlings as Deputy Attorney-General. This he did for both terms lasting eight years until January 2001.